Grown in the USA. Certified Organic. Pure. 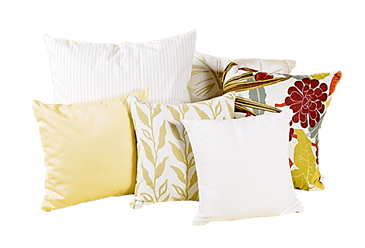 These pillow inserts are made with 100% Organic Cotton from Texas that comes with the assurance of GOTS certification. It is unwashed, unbleached, untreated cotton. Period. Made in the USA. Free Shipping over $50. 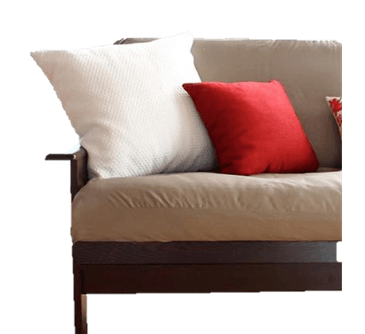 The comfier, healthier down alternative. A bestseller! 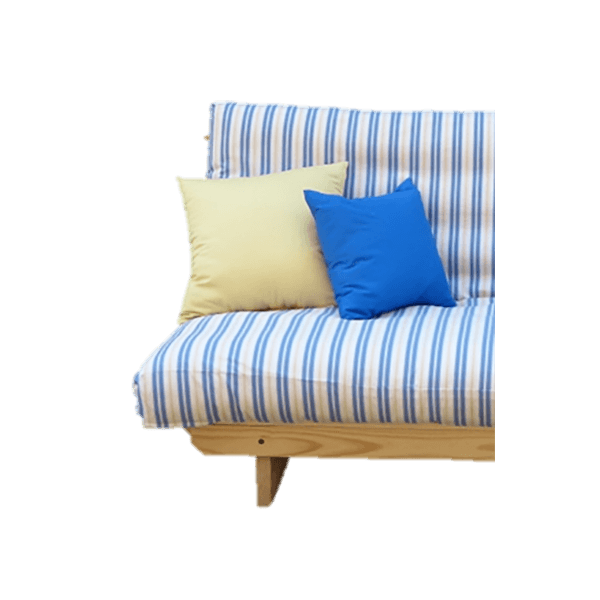 Kapok offers the loft and soft feeling of down without the allergy or cruelty issues. Kapok is an all natural silk-like fiber with a fluffy feel. It's the down alternative you can feel good about. Raised in the USA. Chemical-free from sheep to finish. 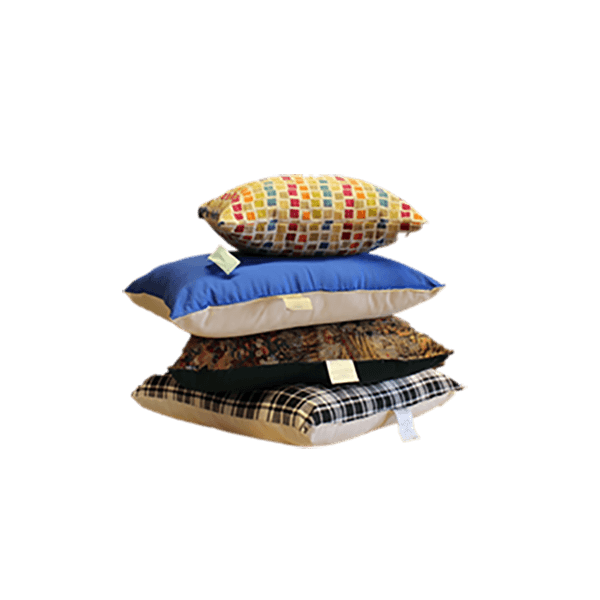 These 100% Eco-Wool pillow inserts are lightweight with good loft that provides comfortable support. The best of both worlds: the quality you need and environmentally conscious values you can rally behind. The best all natural latex. These Natural Shredded Latex pillow inserts are long-lasting and provide the support you need with little to no compression over time. Non-toxic. Safe. The peace of mind you dream of.